Ottawa, June 5, 2016 - The Food Recall Warning issued on June 3, 2016 has been updated to include additional product information. This additional information was identified during the Canadian Food Inspection Agency's (CFIA) food safety investigation. 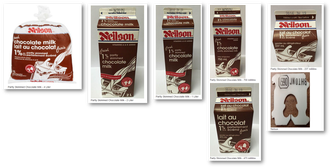 Saputo Inc. is recalling Neilson brand Partly Skimmed Chocolate Milk from the marketplace due to possible Listeria monocytogenes contamination. Consumers should not consume the recalled products described below. 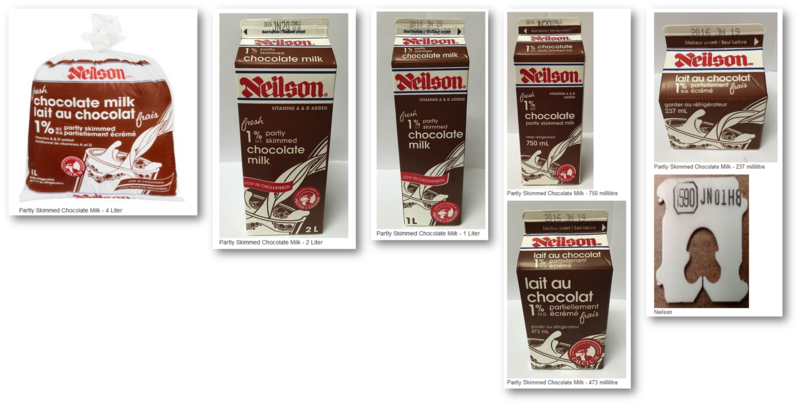 This recall applies to Neilson brand Partly Skimmed Chocolate Milk manufactured by Saputo's Georgetown, Ontario facility (Plant registration # 1590). The Plant Registration Number "1590" that appear on packages can assist consumers in identifying the affected products.